think around 3.5 k for a fully furnished whole unit is reasonable considering that we got no pool and gym and got ugly grills to block off half of our view. we should price lower than the condo in the nearby area. i dont think the 4 or 5 room makes much diff to the tenant since they both got 3 bed rooms of the same sizes. only slightly bigger living for the 5 room. but it makes a diff if you r on the low or high floor. i think 1K for common room and 1.5K for the master bedroom is the price i will go for if renting out rooms alone. 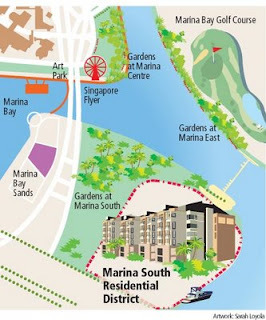 almost all rooms in the city near mrt is priced above 1K.